The UK's Premier Tribute to the worlds greatest showman! A full night of QUEEN & Freddie's greatest hits! The formats are 2x45 mins sets or alternatively a one hour straight set plus encores. 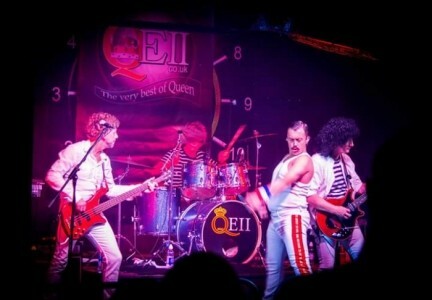 Full replica costumes, also replicating Queen & Freddie's live shows! A full packed energetic show with all Queen & Freddie Mercury's greatest hits! Formats are 2x45 minutes sets or a straight one hour set with encores. The show comes with a state of the art sound system, full lighting with effects, plus professional pull up banners & professional costume changes to make for a fantastic authentic tribute show! 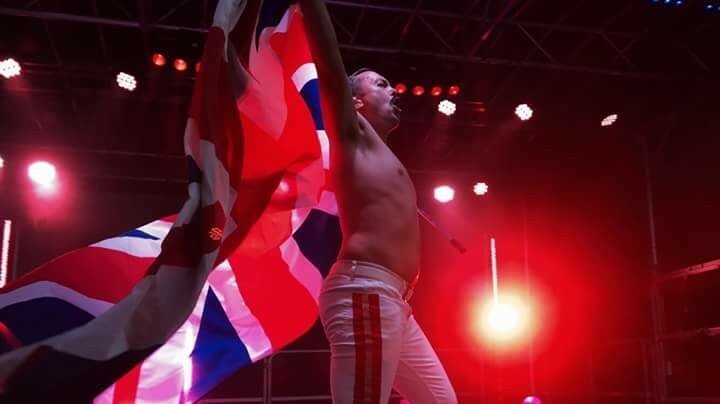 Ian as well as his solo career is also Freddie to the international & critically acclaimed QEII - THE VERY BEST OF QUEEN - The UK's Premier Queen Tribute Band. 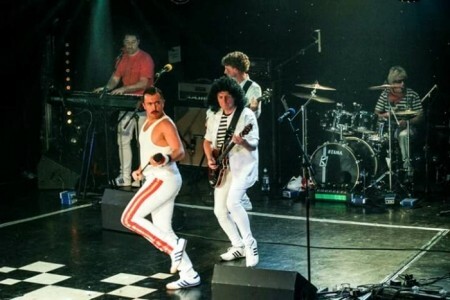 They are acknowledged & supported by Queen's official fans club. Ian has always had a love for QUEEN & Freddie Mercury's music & a huge fan at heart. 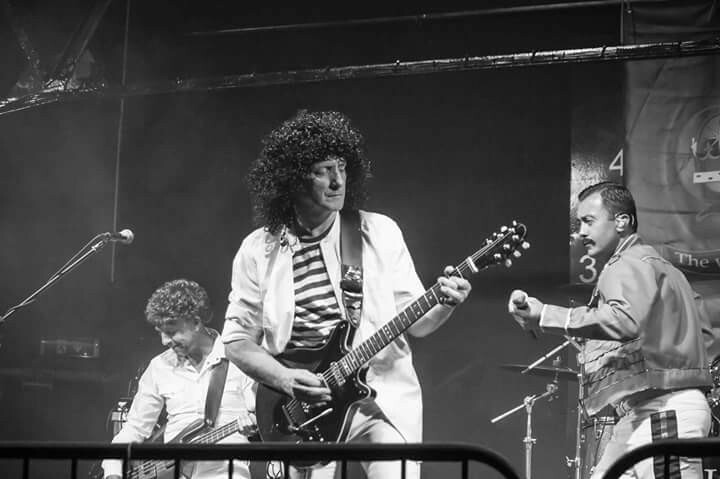 It couldn't help go unnoticed that when performing some QUEEN songs with bands, they always stood out in the shows & were well received the most by audiences. 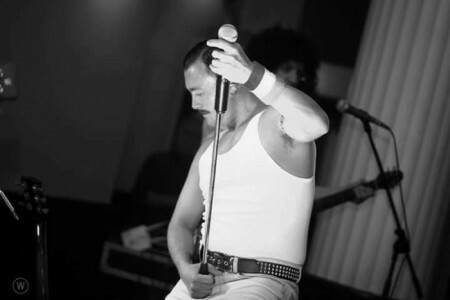 So in light of this, Ian in 2014 conceived the idea & decided to embark on his journey to become a Tribute to Freddie Mercury. This decision was not taken lightly & he knew this was not an easy task in which to take on! 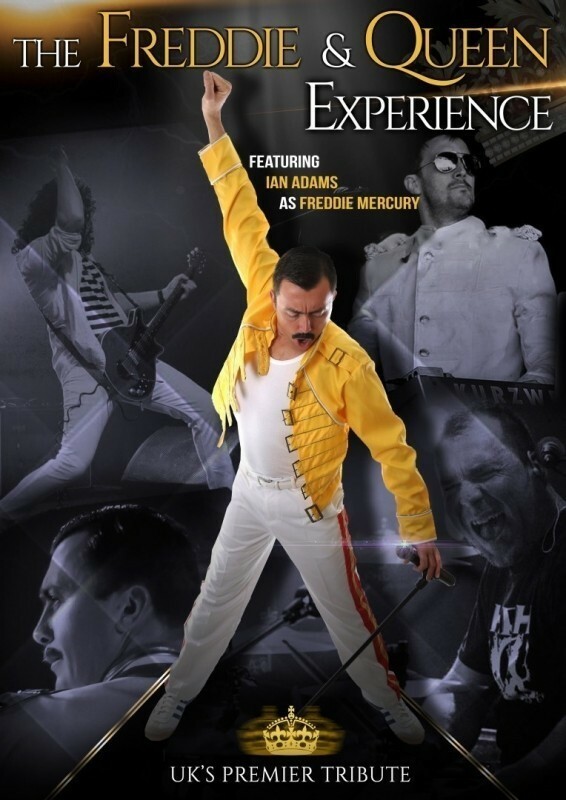 To attempt to emulate the persona, stage presence & charisma of a true legend as Freddie ... was, it was a indeed a huge task. However a wonderful challenge & journey began. No expense was spared on the best specially made replica outfits, to provide the most authentic look of Freddie possible! For 12 months Ian spent studying Freddie's mannerism, stage presence, facial expressions & his whole complete stage persona. 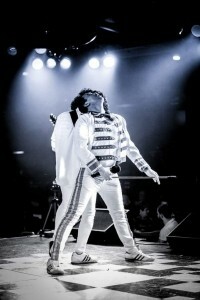 Although Ian had the vocal range to sing pretty much most of QUEENS classic hits in the original keys. 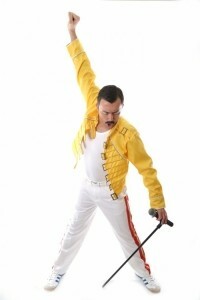 He now had to alter his vocals to add the Freddie phrasing & tone. This also to be as authentic as possible, added the lovely well spoken English Freddie accent, which was not easy for Lancashire lad! 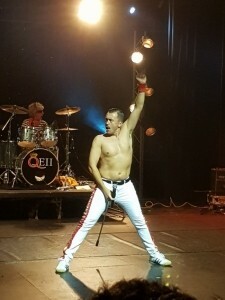 However this was added to the Ian as Freddie Mercury show. So with a lot of work to be done, Ian locked himself behind closed doors 12 months rehearsing hard to put together an authentic Tribute to Freddie as possible. 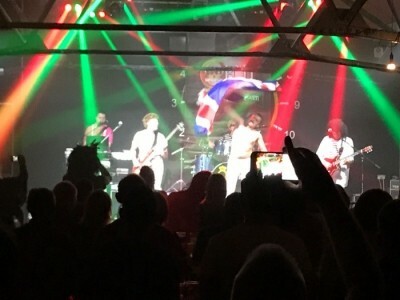 In 2015 the full tribute show was introduced to the public to a fantastic reception! Ian has travelled nationwide taking his solo Freddie Mercury tribute show to greatly received audiences, from functions to restaurants, to hotel's, theatres, festivals, bars & holiday parks.. This recognising and establishing Ian a the UK's Premier Tribute to Freddie Mercury. 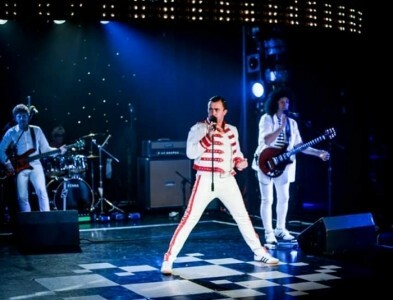 In 2016 Ian won the role of Freddie, up against several other professional established UK Freddie Mercury Tribute artists who auditioned, to join the original, internationally & critically acclaimed QEII - The very best of QUEEN - The UK's premier QUEEN Tribute band. 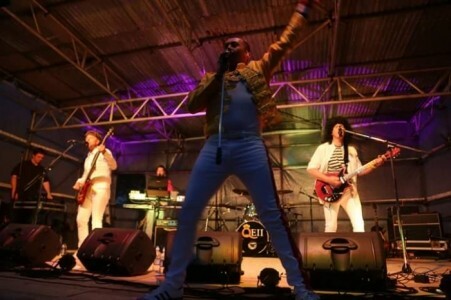 In 2017 Ian & with QEII headlined several big festivals all over the UK including performing to 11 thousand people inside of 3 weeks. Ian in September 2017 was also booked to perform solo for a prestigious & special gig in London, at the world famous Dorchester hotel. This was for a celebrity children's hospital charity event. 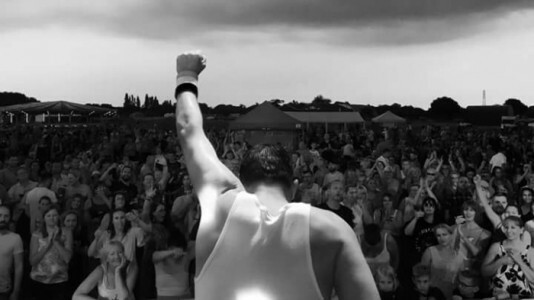 This included supporting Tony Hadley from Spandau Ballet with his live band. In the audience was Simon Cowell, Cliff Richard, Dame Joan Collins, Louis Walsh, Gloria Hunniford & introduced to the stage by the radio one legendary DJ Mike Read. 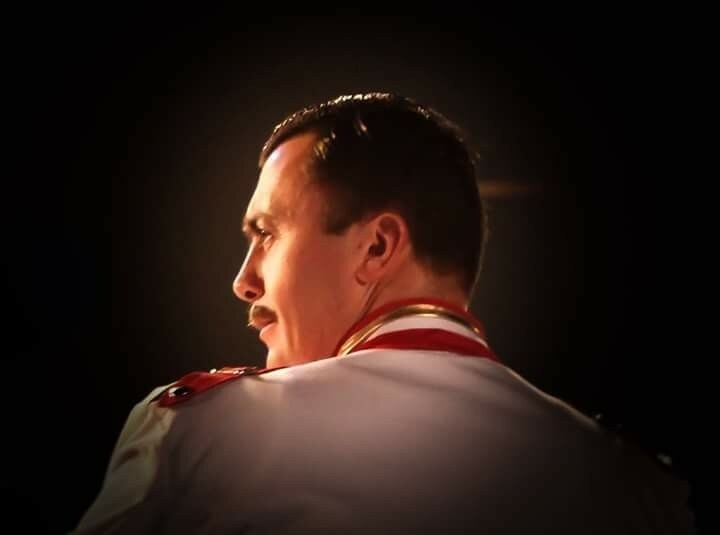 Ian as Freddie Mercury had truly arrived on the biggest stage. In 2018 Ian & QEII - The very best of QUEEN we’re invited back due to popular demand to perform the summer season at Blackpool Pleasure Beach from June till October 2018. 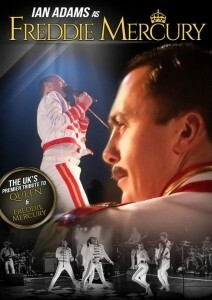 This along with his many UK tour dates including Festivals & theatre's. Also Ian has gone international with shows booked in UAE & Spain with his solo shows & with his full QUEEN Tribute Band - The Freddie & Queen Experience. Ian just loves sharing his love & passion for QUEEN & Freddie Mercury's music with the fans! Saw ian on Friday 26th Jan 2018 at the grand hotel Scarborough and I was very dubious at first having seen the real Freddie mercury at Knebworth in 1986 , but I have to admit that this guy puts his heart and soul into his act he interacts very well with the audience , and vocally he is really good thoroughly enjoyed ourselves and the audience loved him would definitely go see him again well recommended. HELEN POSTLE - Hotel guest at The Grand Hotel Scarborough. Ian sorry for delay but like to thank you for such a great evening at toll house Friday night. Look forward to working with you in near future. Keep up the good work ???????? 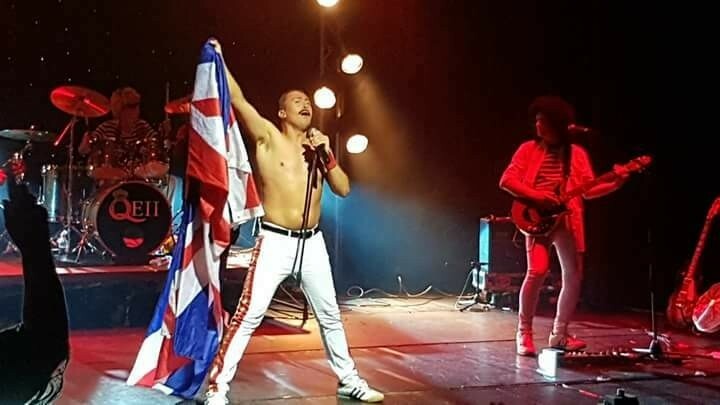 Hi, just want to say a massive thanks to the Freddie Mercury Tribute performed by Ian Adams at my daughter & son in law's reception party. Everyone loved his show and was up dancing as soon as he came on and had a brilliant time. Ian made a great party a fantastic party with his performance and i would recommend him to anyone looking to book this act. My daughter was in tears he was that good. Many thanks Chris Clowes. Wedding Event in Ellesmere Port. I would recommend Ian Adams as a Freddie Mercury Tribute. We hired him for a private function and was very professional and an excellent tribute. It made our night very special thank you. Thank you once again for a fab night. 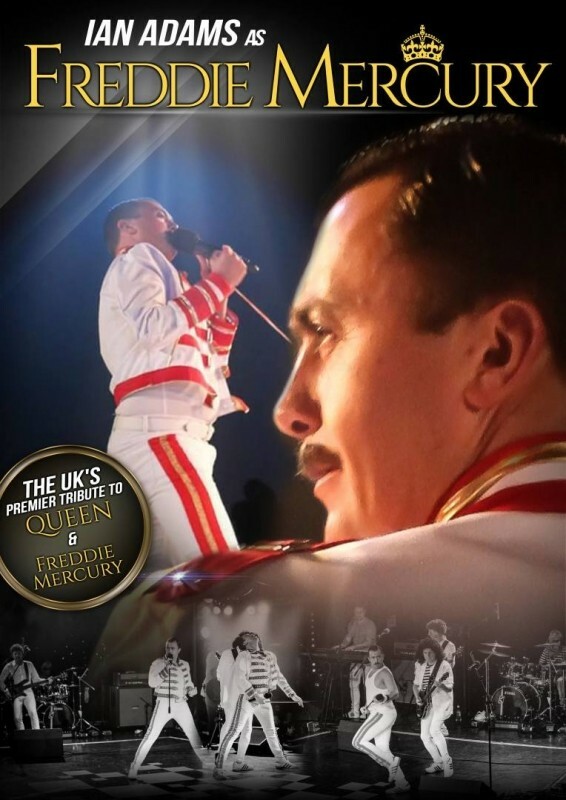 Went to the Freddie Mercury Tribute was absolutely amazing we had a fabulous time. You were amazing everyone loved you! SUSAN ELLIS - Booked Ian for her wedding 5th May 2017 in Kent. 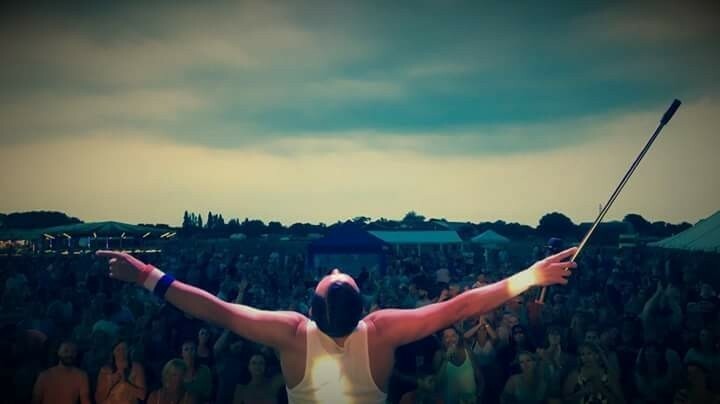 I just wanted to say big thank you to you and your fellow musicians for a most fantastic evening on Saturday. The comments from the audience as they left were very complimentary, everyone had an amazing evening. Please do pass on our thanks to the rest of the team. Public Liability insurance cover of up to 10 million pounds & equipment PAT tested.